Autumn Air Heating & Cooling LLC provides heating and air conditioning repair, service & installation in Litchfield Park, AZ and surrounding areas. Check out what some of our customers are saying about Autumn Air Heating & Cooling LLC. Contact us today to schedule service, repair or installation. The technician Frank was great! Super friendly, knowledgeable and explained everything very well. Got a great price on the work that needed to be performed. Love doing business with Autumn Air. I don’t normally do reviews but wanted to share an awesome experience I just had with Frank who came out for a service check. He was very professional and courteous; really took the time to explain everything and answered all of my questions. Thanks Frank for the great customer service! I think Frank's attention to detail and willingness to resolve a problem makes him a valuable asset to/for Autumn Air. I have had great experience with Autumn Air. They are always courteous and respectful, and explain what they discover during maintenance checks without pushing repairs/replacement. They build a long-term relationship, and I've used them for years including two new units at two different houses, emergency calls for repairs in the summer, and regular checkup/cleaning visits. James came right away and got right to work. He was done in an hour. Very nice and professional. We always tell people who are looking for an Air Conditioning Company to go with Autumn Air. Thank You very much for all you do for us. Keep up the Awesome work! 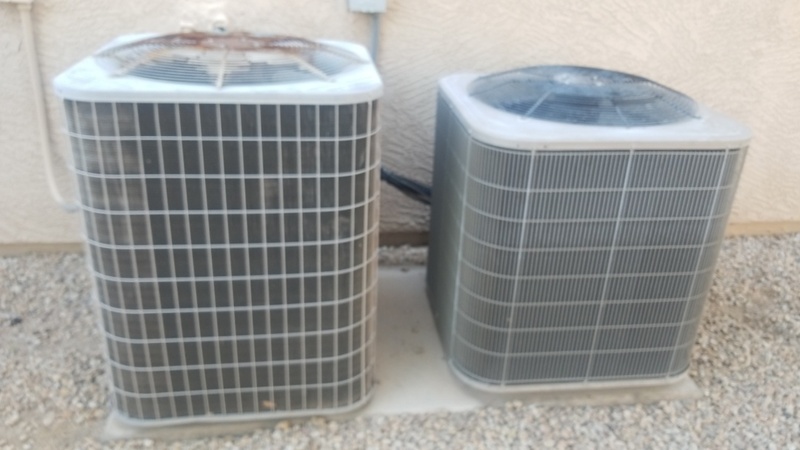 Doing an annual tune up on an Ac unit in Litchfield Park Arizona. Replaced a cap and did a coil clean for a wonderful customer in Litchfield Park Az. 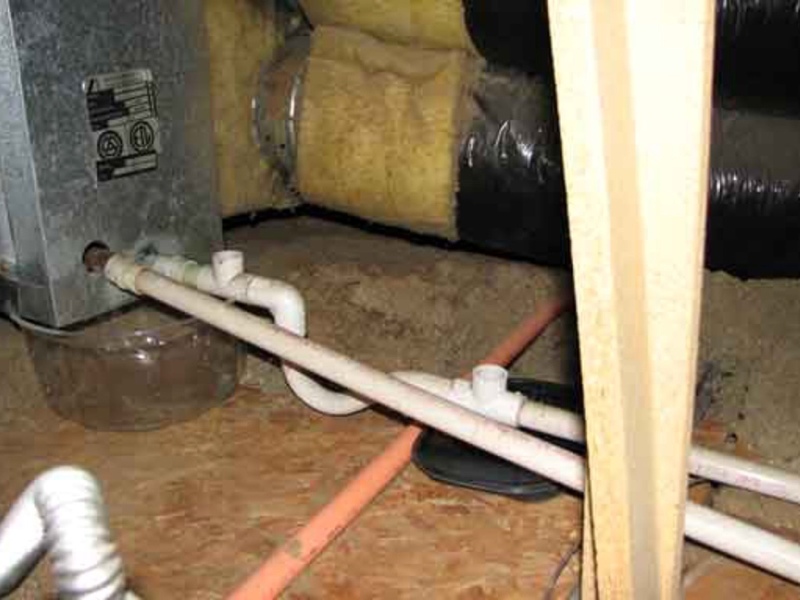 Doing a tune up on a gas split system in Litchfield Park Arizona. Doing maintenance tune up on a heat pump system in Litchfield Park Arizona. Doing two tune ups on heat pump systems and adding start assist to compressors in Litchfield Park Arizona. Installed 2 new units, with Ecobee 4 thermostats in the beautiful community of Dreaming Summit in Litchfield Park, Arizona. Preforming a heat check in the beautiful community of Dreaming Summit here in Litchfield Park, Arizona. Installing two Goodman units in the beautiful community of Dreaming Summit in Litchfield Park, Arizona. Working on a service call to install a new thermostat for customer out in Litchfield Park, Arizona. 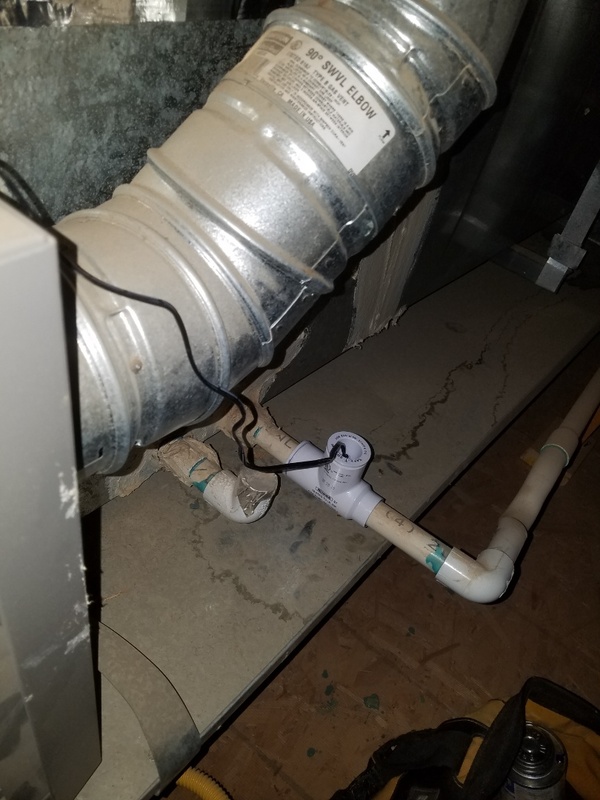 Emergency service call for drain line dripping, Flushing and sealing on the air conditioning unit in Litchfield Arizona. 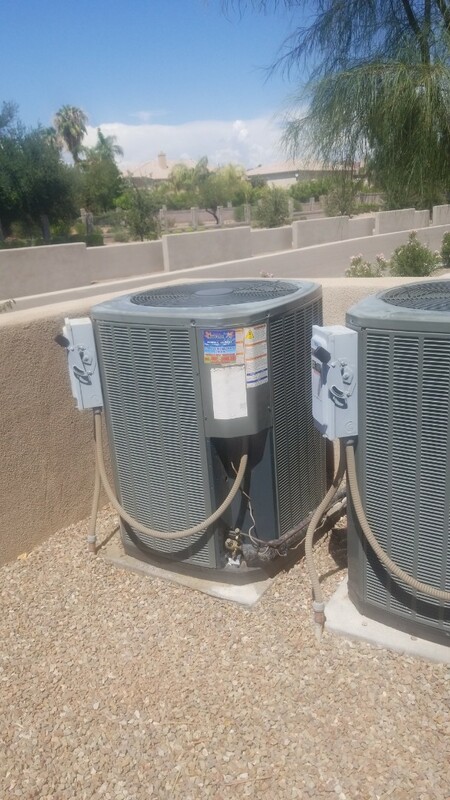 Preformed a service call on a unit where the condenser was not running in Litchfield Park, Arizona. 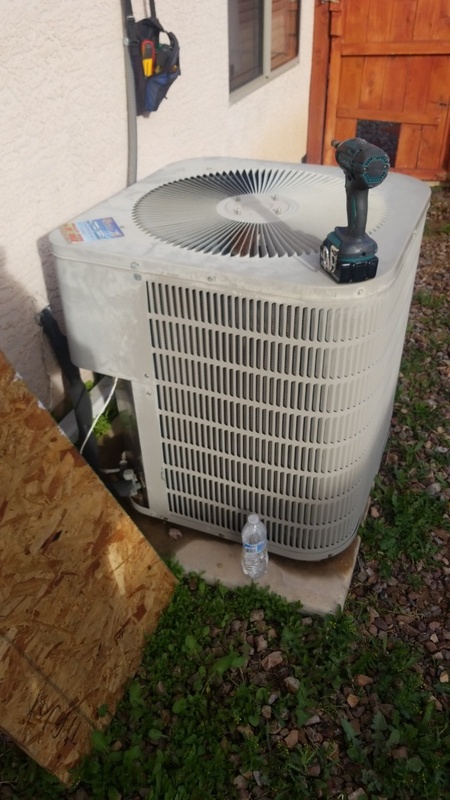 Completed a service call for an A/C unit that needed a leak repair in Litchfield Park, Arizona. 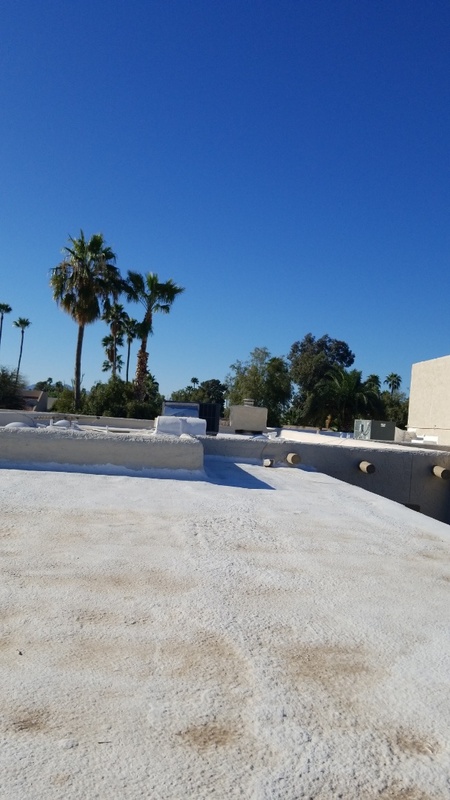 Preformed 2 annual maintenance tune ups and condenser coil cleanings in Litchfield Park, Arizona. Out here fixing a water leak for a great family... for ABSOLUTELY FREE!!!! 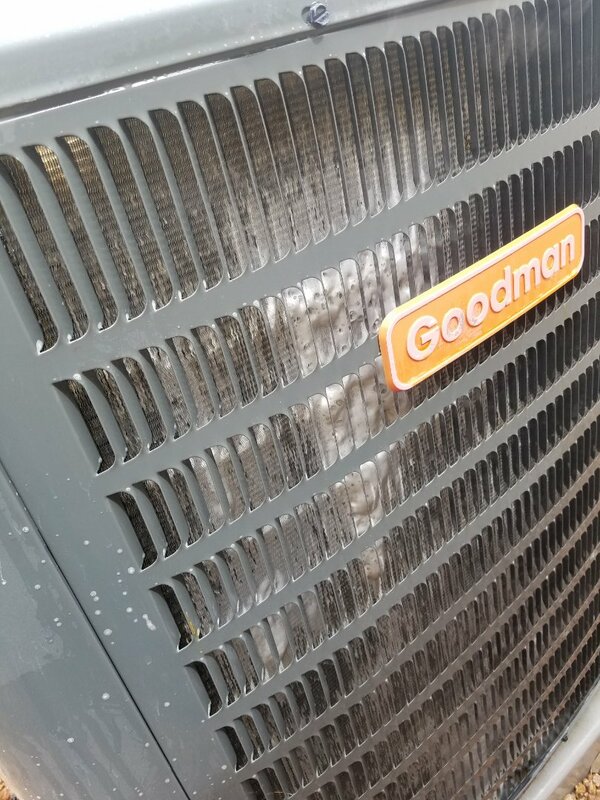 They just had another company out tonight and were told they needed a new AC. We just wanted to show them, there are still honest companies out there. 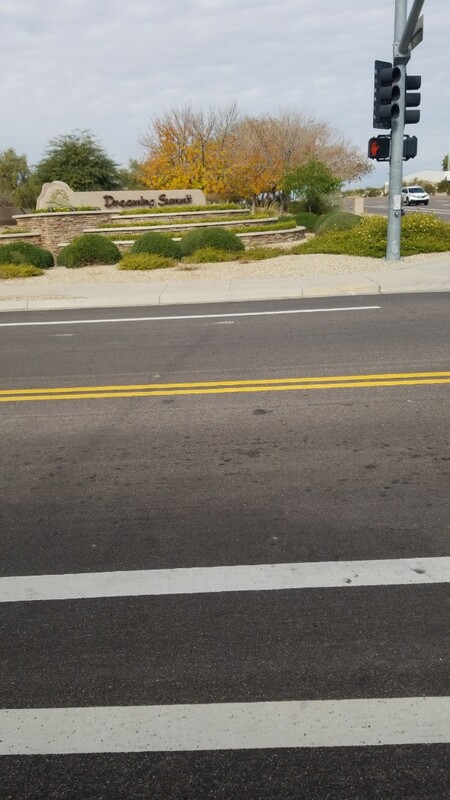 In Litchfield Park, AZ. 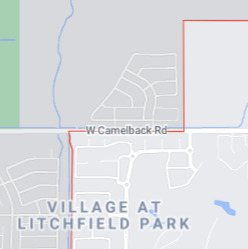 Completed a service call, here in the lovely city of Litchfield Park, Arizona. Working on a Service Call in Litchfield Park, AZ.